Check around for the vinyl copy, it's rare! 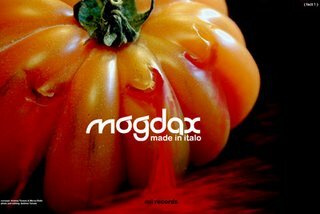 MOGDAX composed by two old friends Mog and Dax, both raised in the electronic music. The two of them, from the early nineties, have always encircling the electronic scene, Mog as a musician and Dax as a DJ.